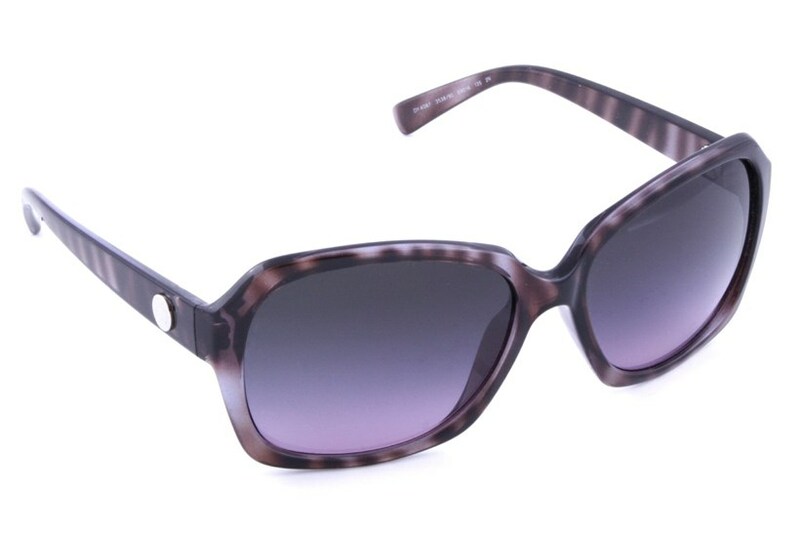 DKNY 4087 Violet Tortoise Sunglasses are highly fashionable designer sunglasses made exclusively for women. 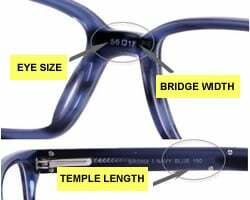 Gradient Violet Lenses compliment a tortoise-pattern wraparound frame for a unique look that stands out from the crowd. 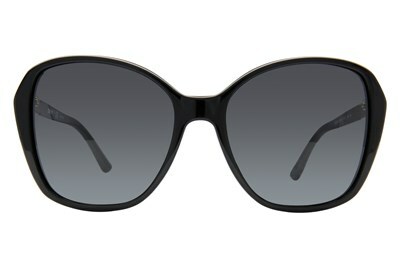 Made with high quality lenses, DKNY 4087 sunglasses are ideal for women who want a uniquely designed pair of sunglasses. 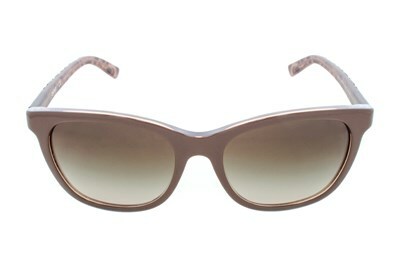 DKNY Sunglasses are inspired from the latest cosmopolitan fashion trends. 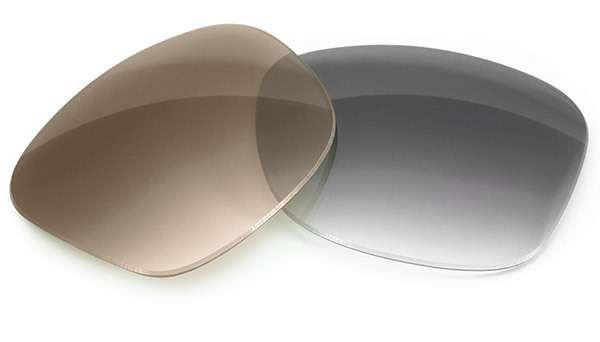 Built with durability, and comfort in mind, the DKNY line of sunglasses offers all the quality you would expect from a designer label.